Here’s something I’d love to share – a film made by some high school students as part of their final year studies. 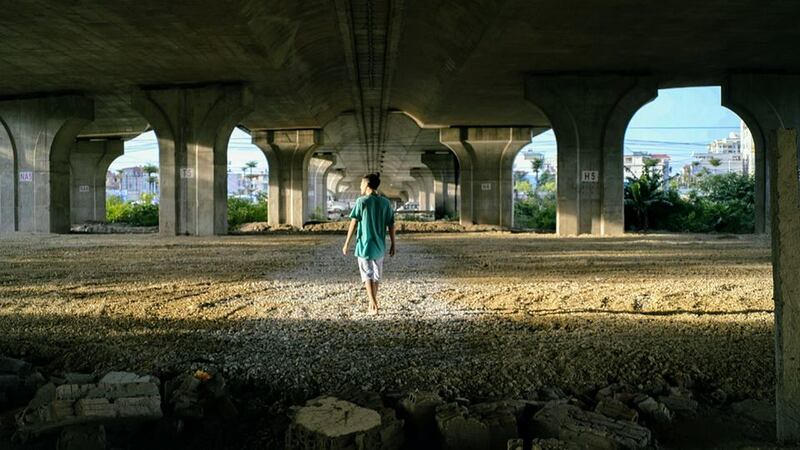 The students from the United Nations International School created this as an assignment, deciding to create a story looking into the life of street children in Vietnam. It’s a fictional take on the life of one child, and captures the essence of what it’s like to be homeless in Hanoi. Treat yourself to 7 minutes of a very touching film made by some wonderfully talented young people.